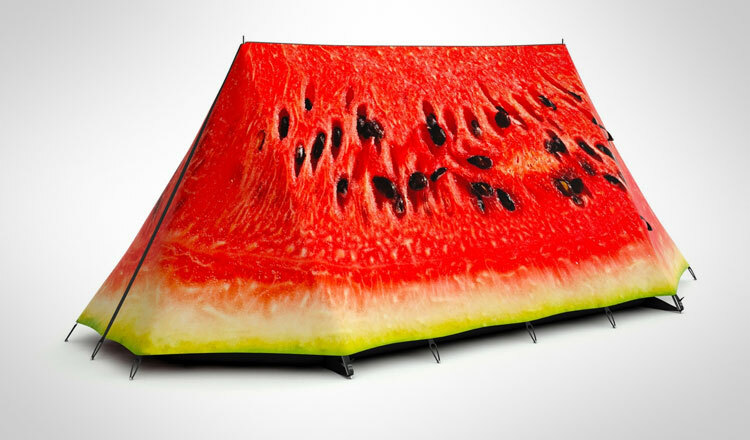 The watermelon tent is probably not the safest thing to camp out in, because bears love watermelon, so says a guy I know... 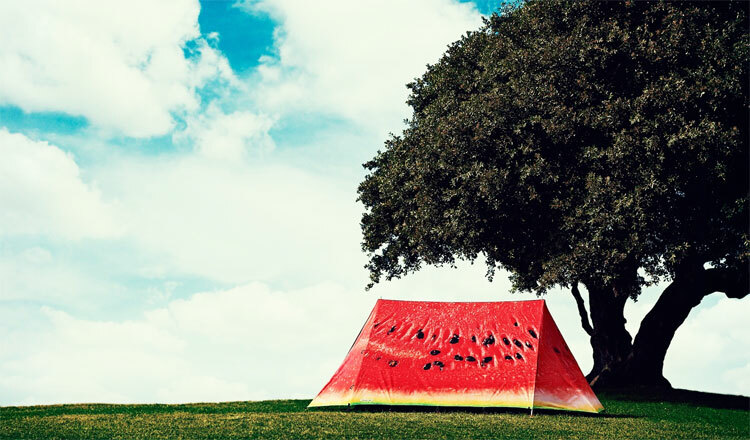 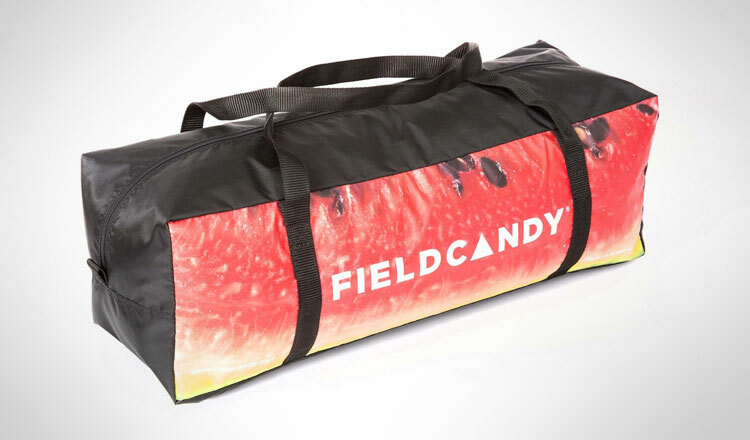 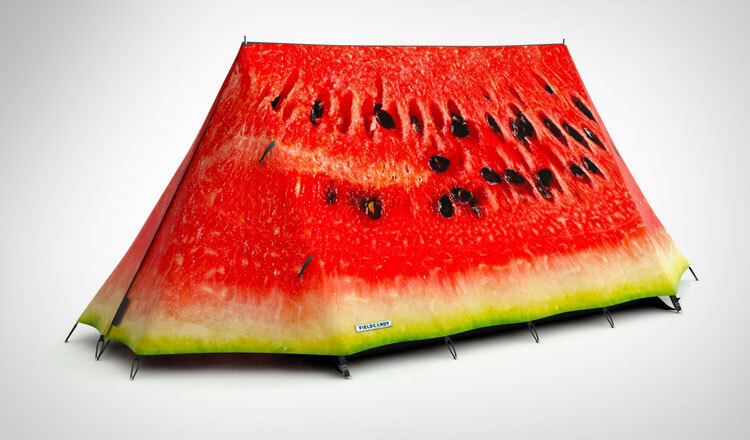 Built to withstand extreme weather conditions, the watermelon tent is one of many digitally printed waterproof canopies by FieldCandy that cover one of their classic 'A' frame storm tents underneath it. 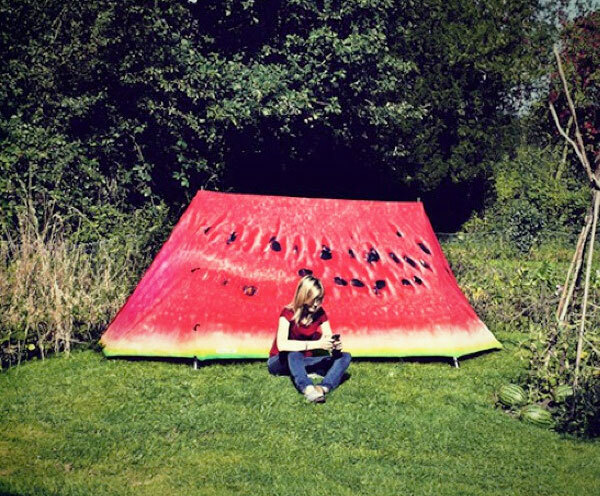 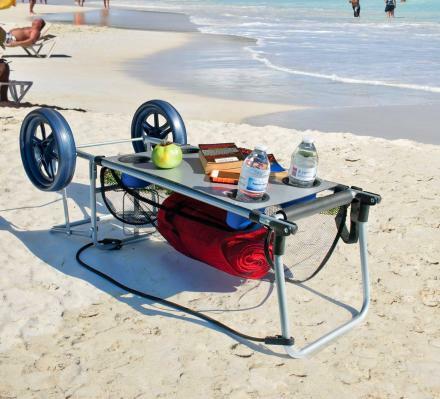 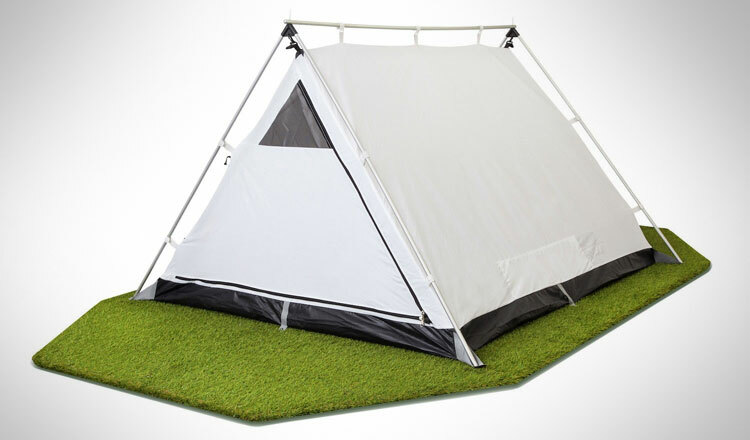 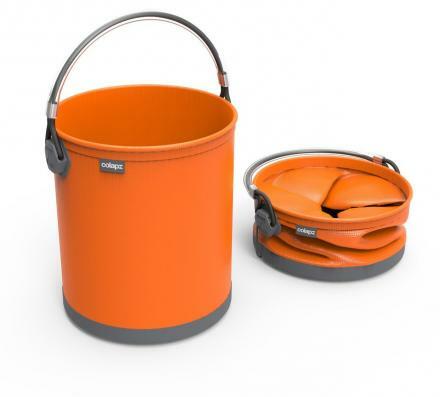 The watermelon tent is easy to setup, comes with extra strong pegs to fasten you to the ground, has a spacious sleeping area that is fit for a king, and have lockable storage pockets that are sure to deter lazy thieves. 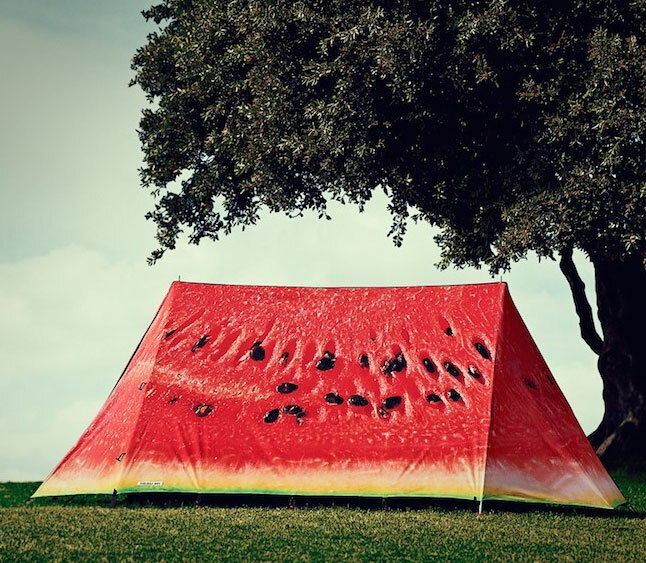 The outer dimensions of the watermelon tent are 11.2 feet x 7 feet x 4.3 feet and the inside dimensions are 8.6 feet x 6.2 feet x 3.11 feet. 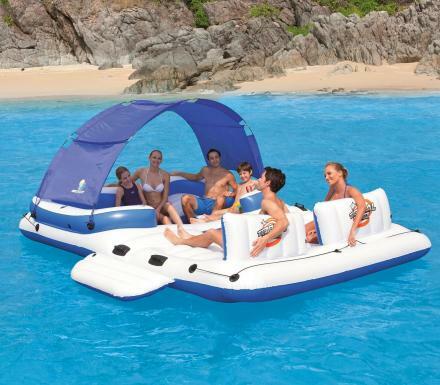 Check out the watermelon tent and others in action via the video below.